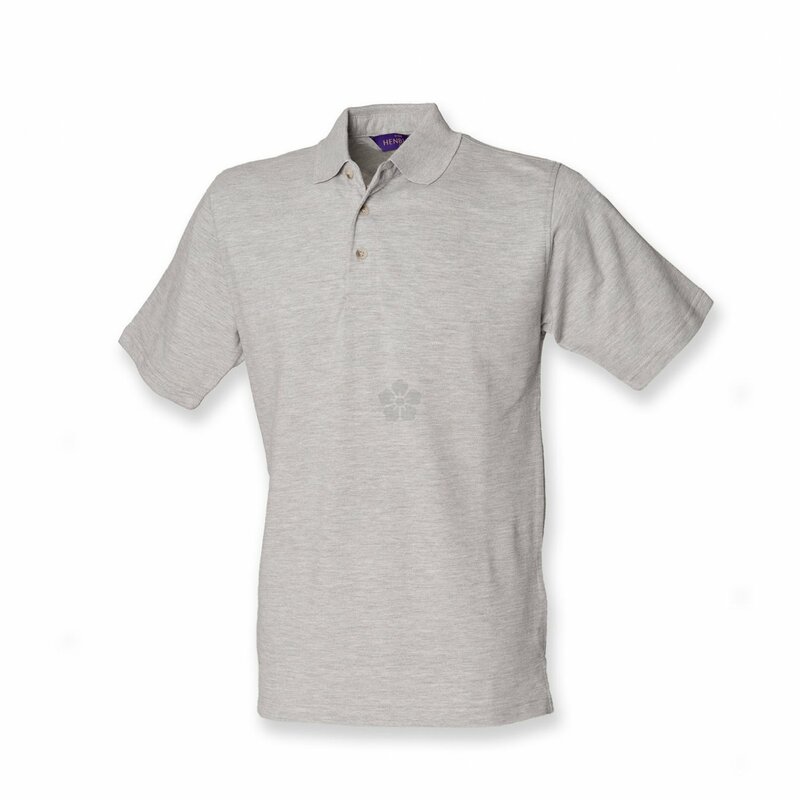 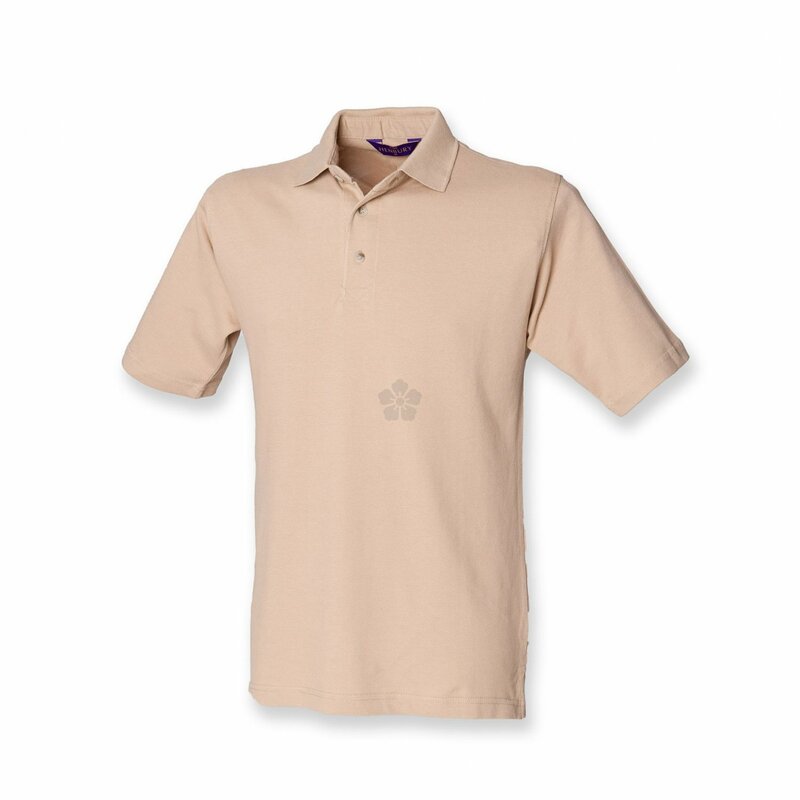 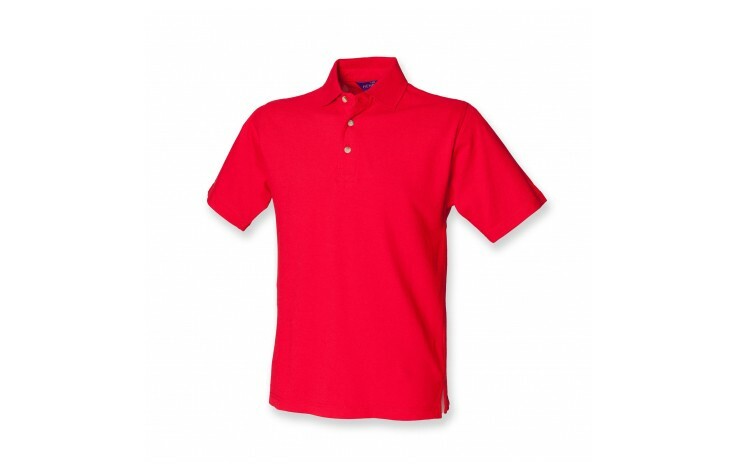 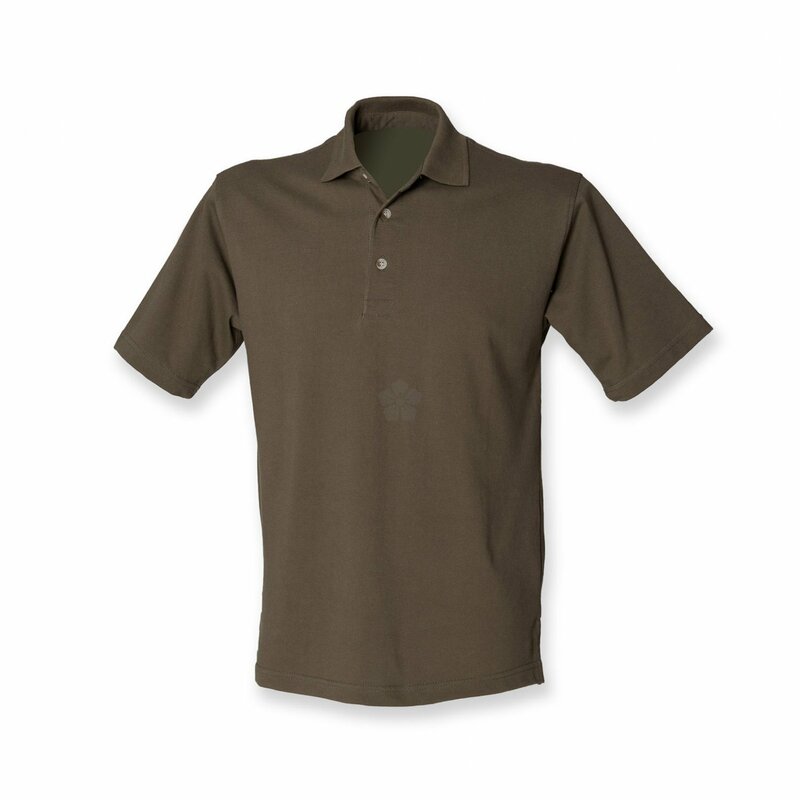 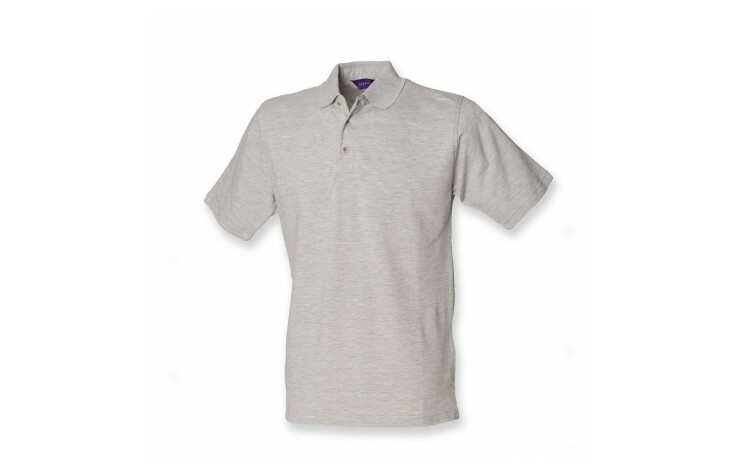 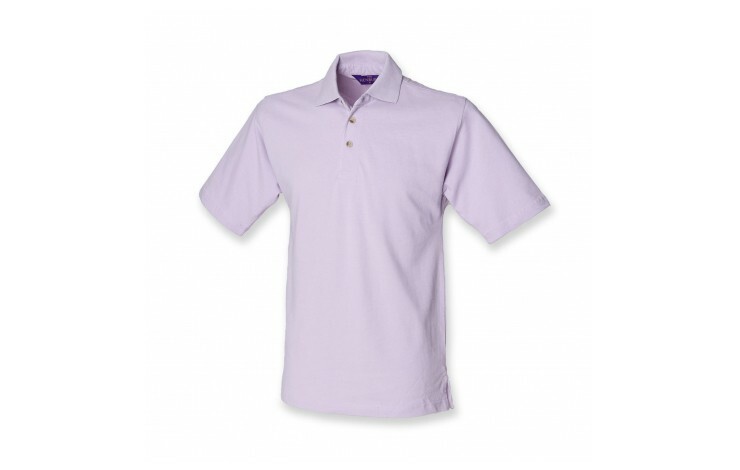 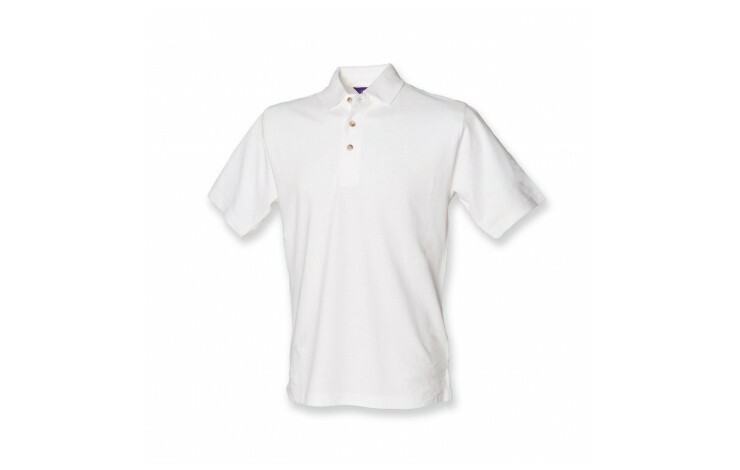 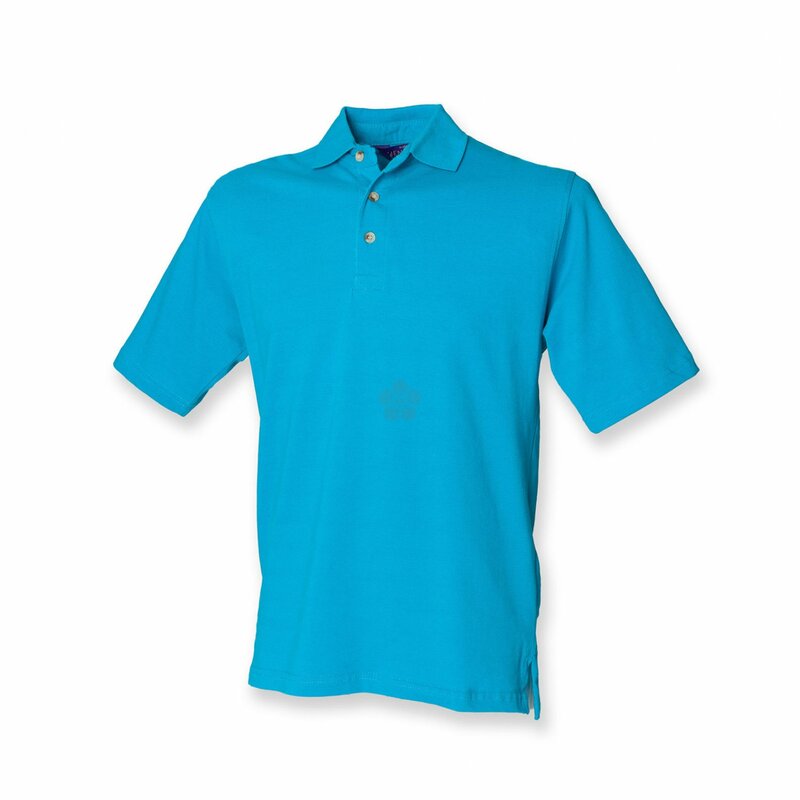 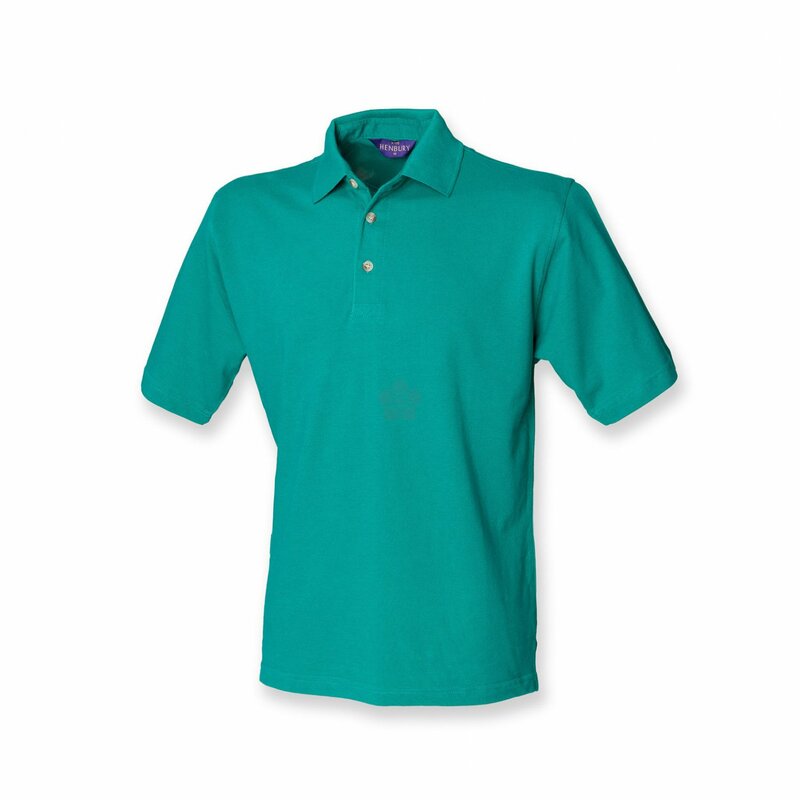 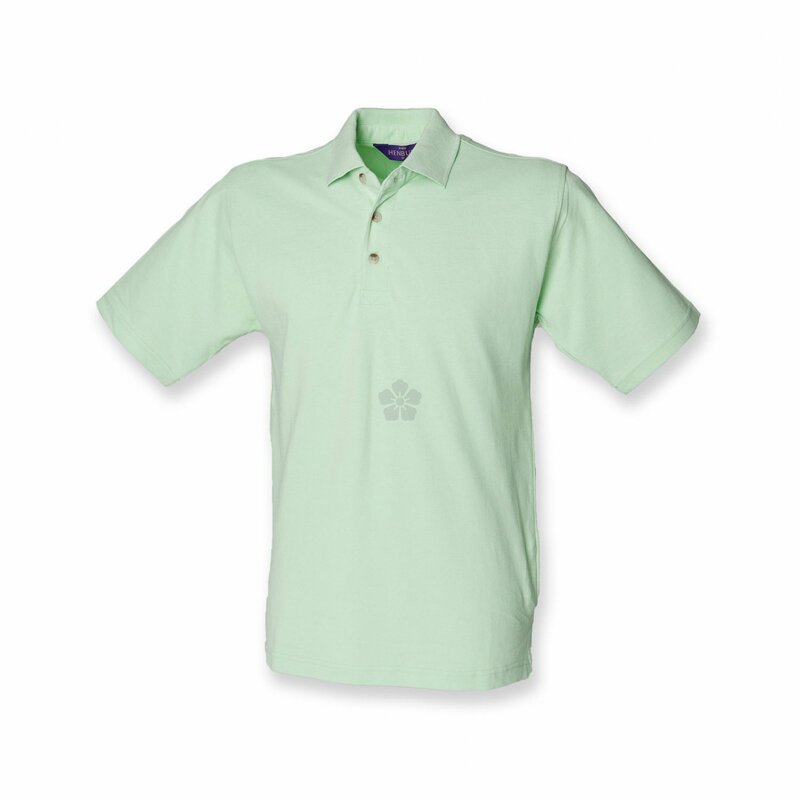 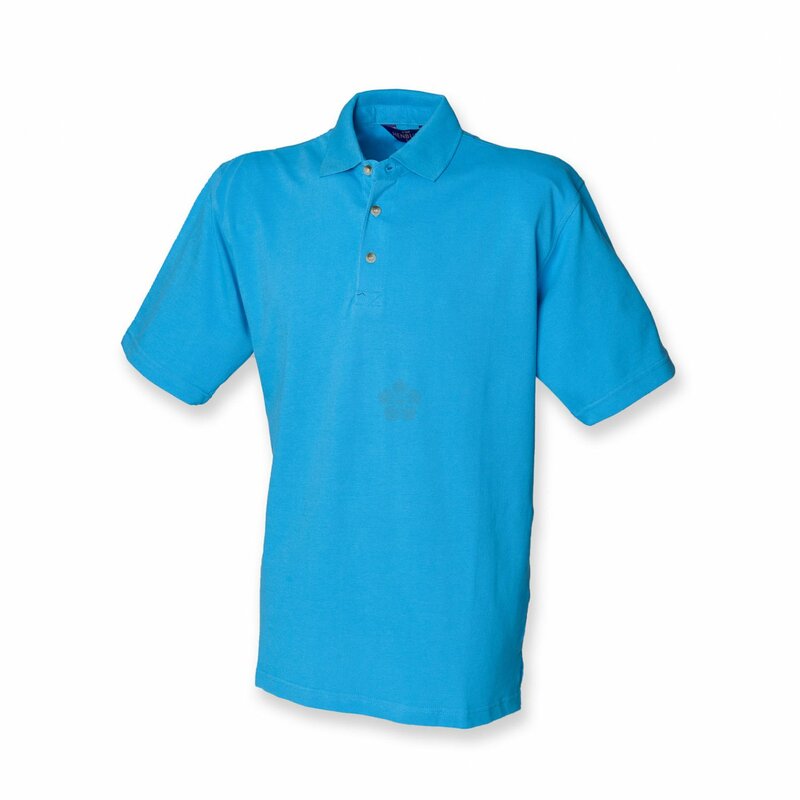 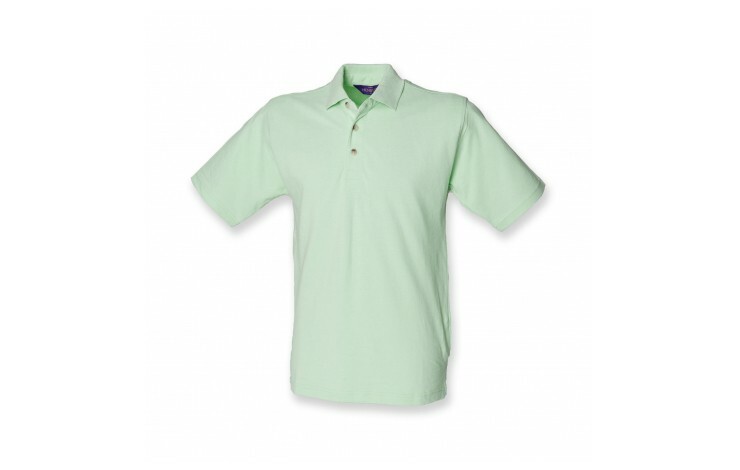 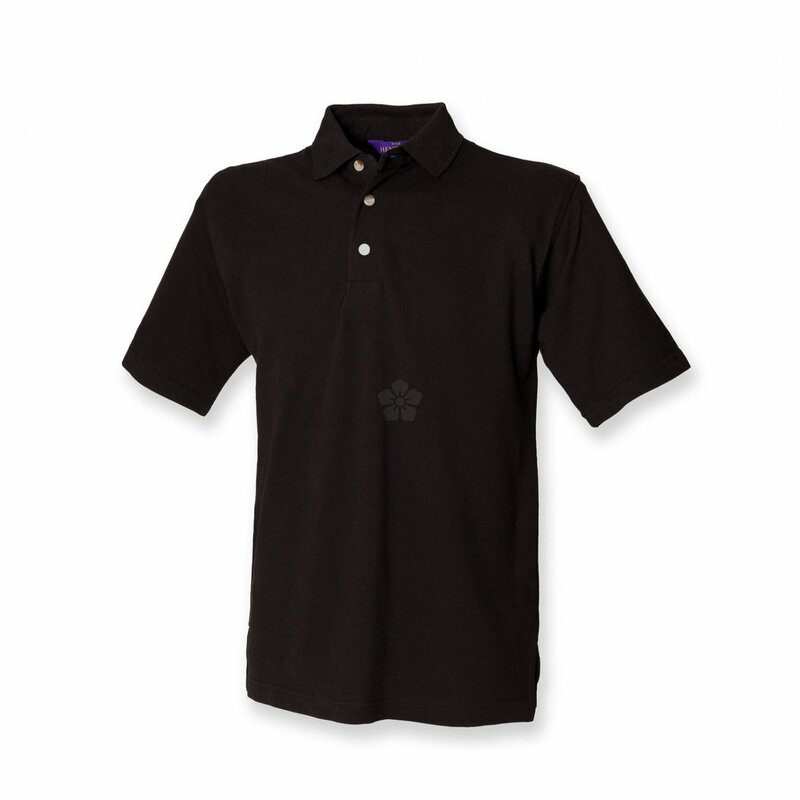 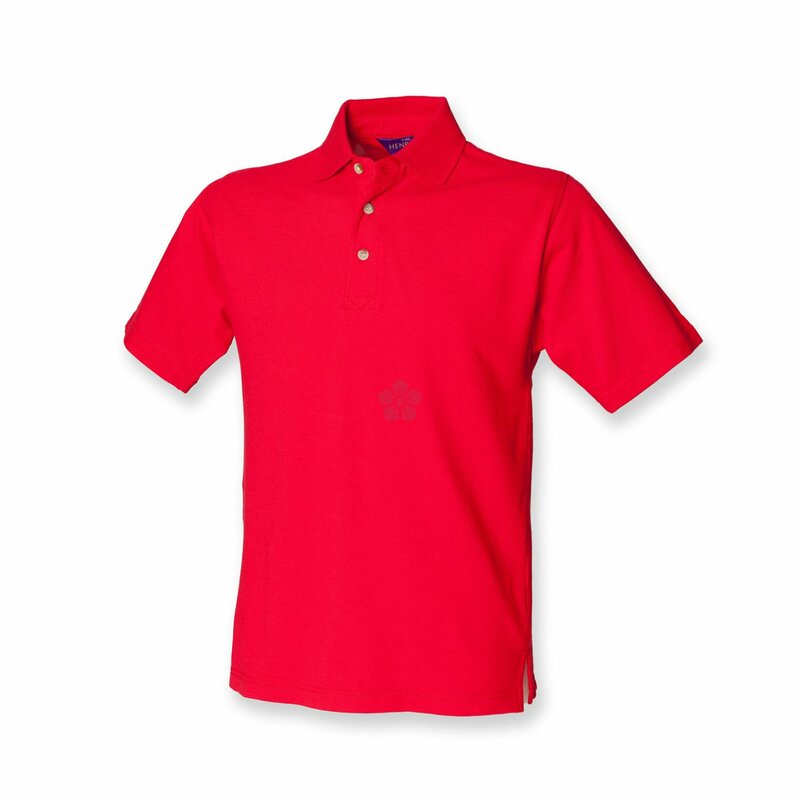 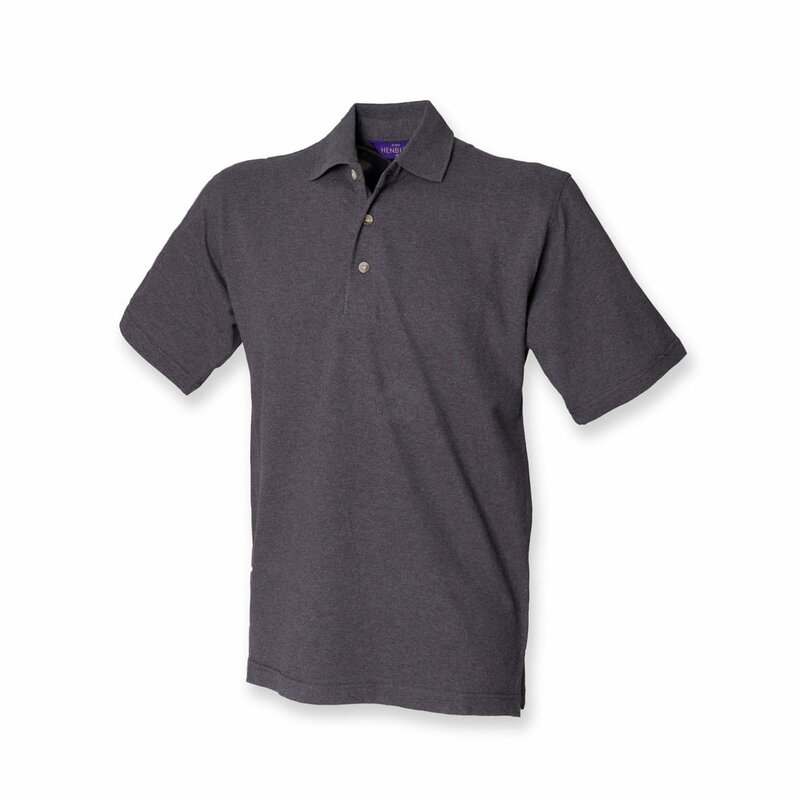 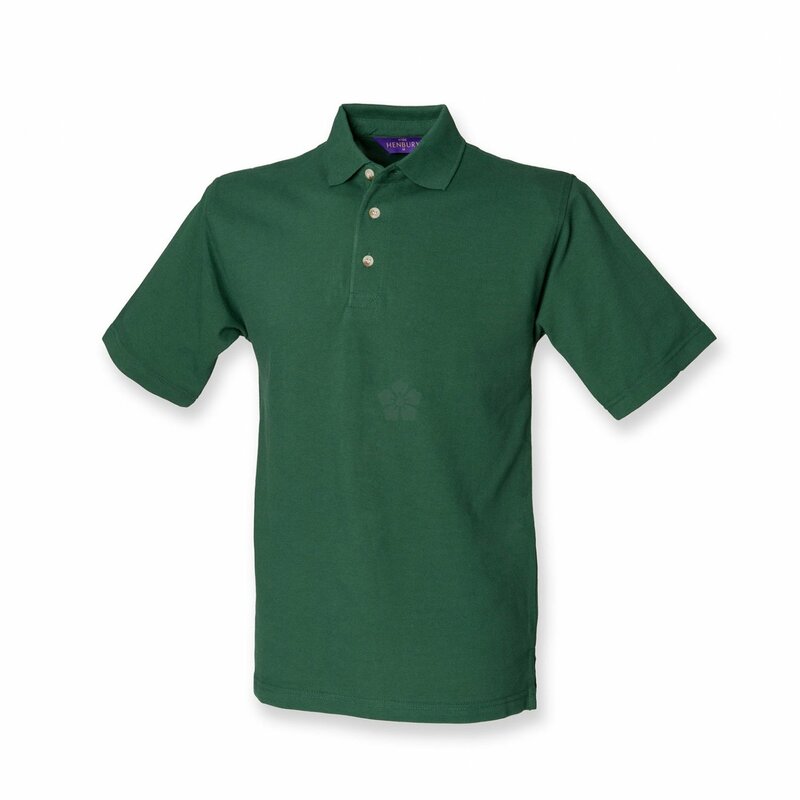 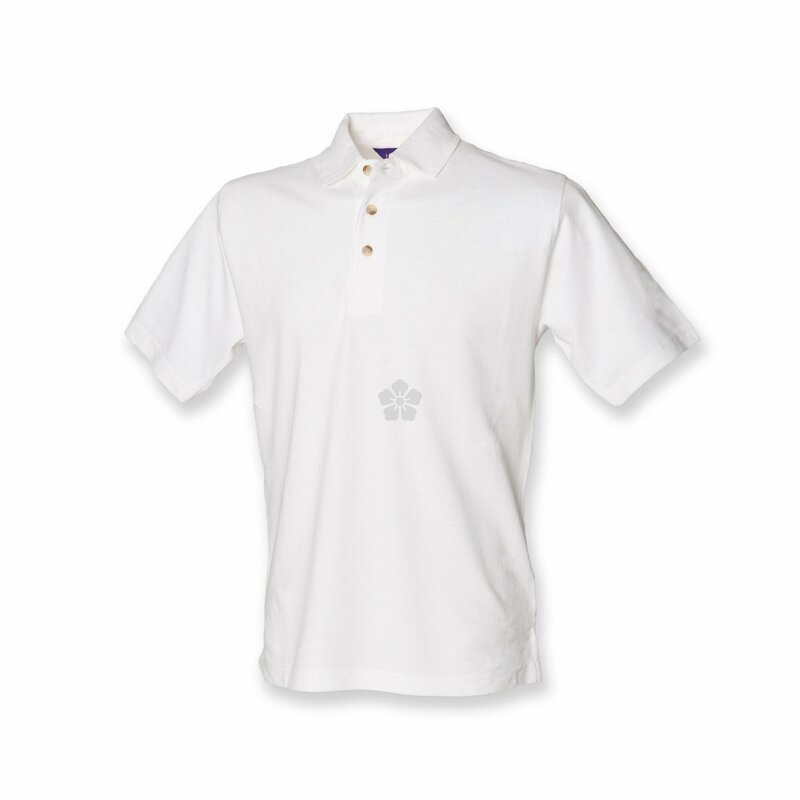 Dress your team to impress with our custom branded Henbury Classic Premium Pique Polo Shirt. 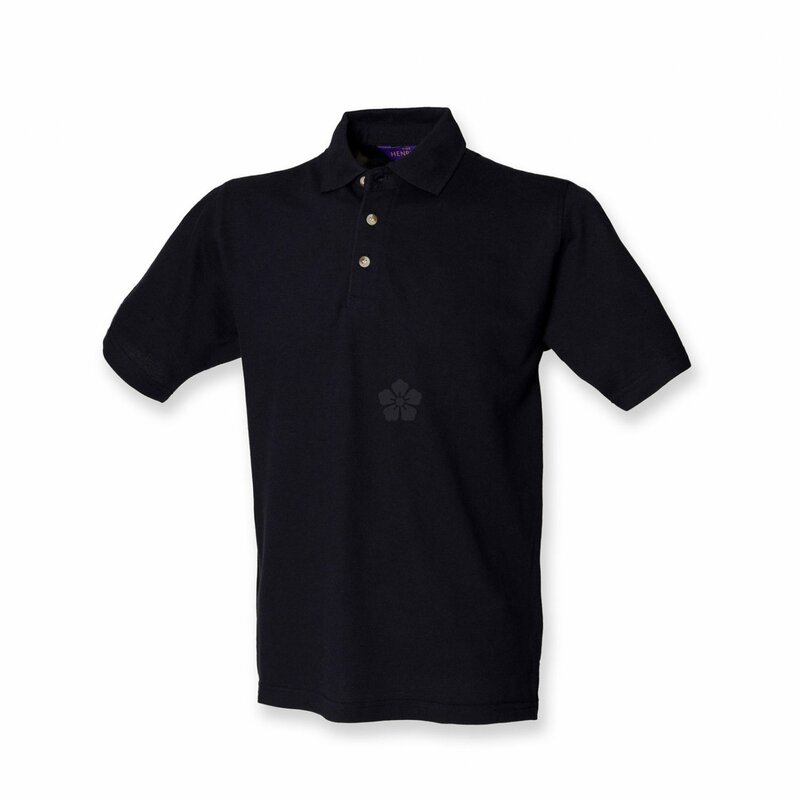 Made from 225gsm 100% cotton, offering a heavy weight material with a soft finish. 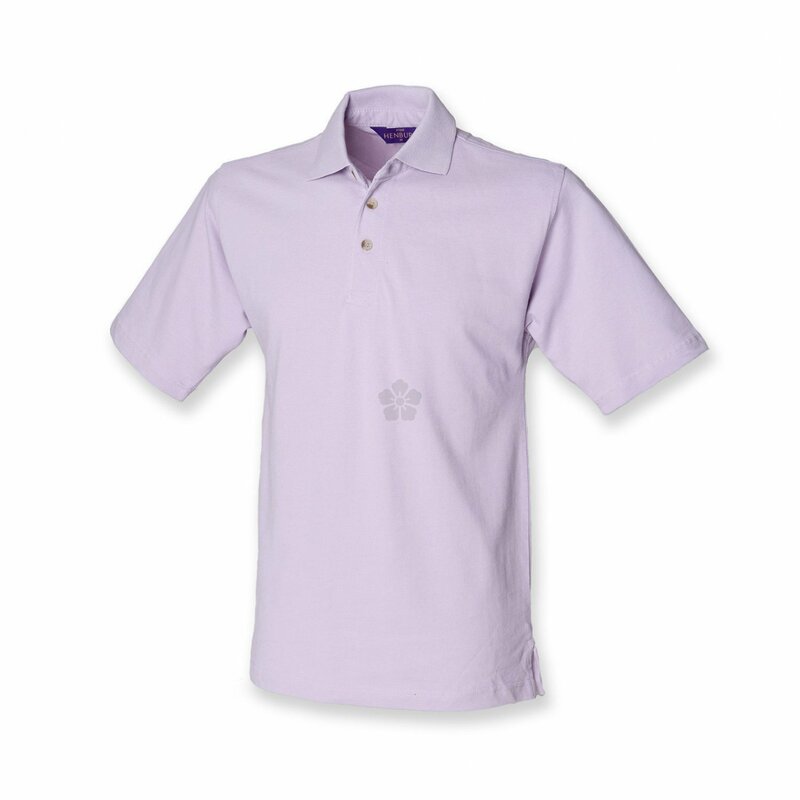 Featuring three horn coloured buttons and a stand up collar for a retail quality finish. 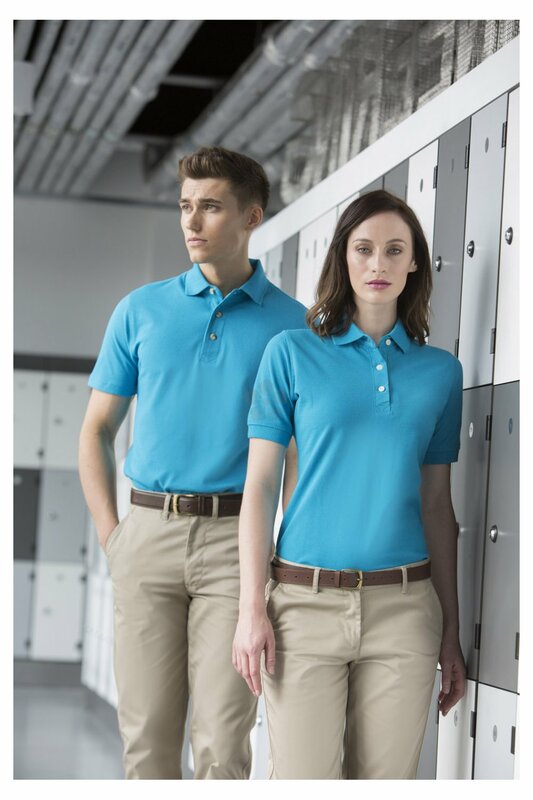 Available in a range of colours in both Men's and Ladies' fits, we are able to offer a range of branding finishes and positions with our standard prices based on embroidering to the left breast of a white garment. Retail finish - Stand up collar. 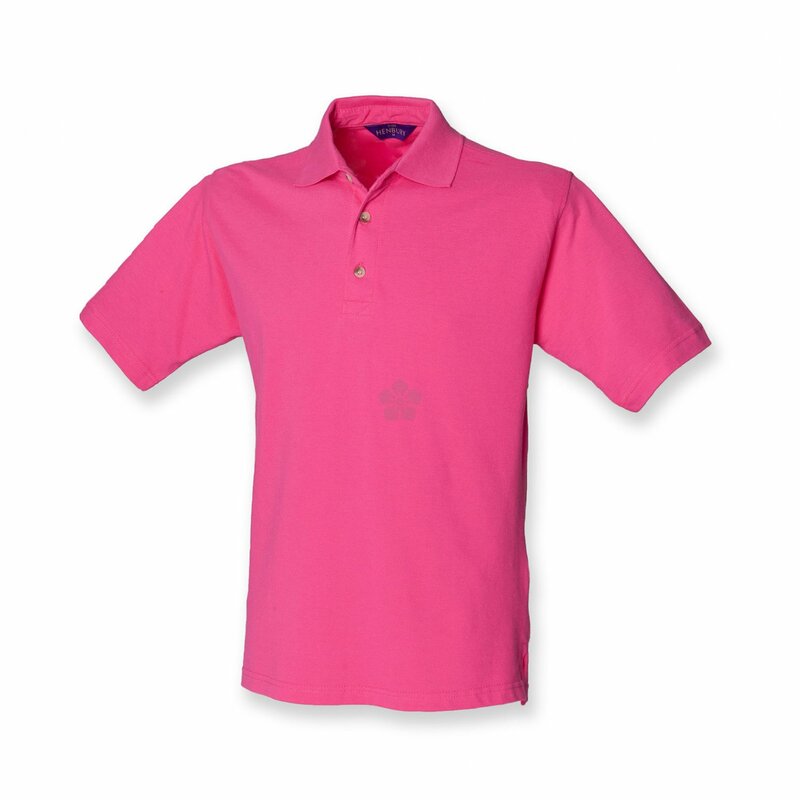 Available in Men's and Ladies' fits.